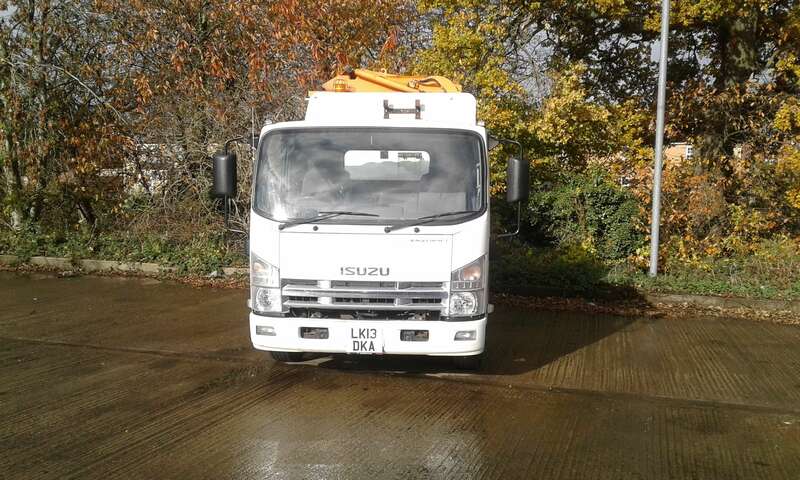 2013 Isuzu N75.190 4×2 plastic body utility vehicle for sale. 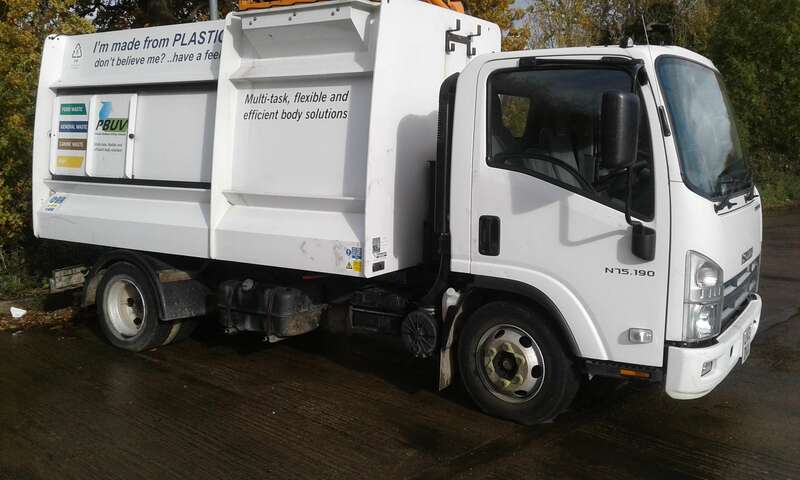 Terberg Matec TL360 PBUV body. 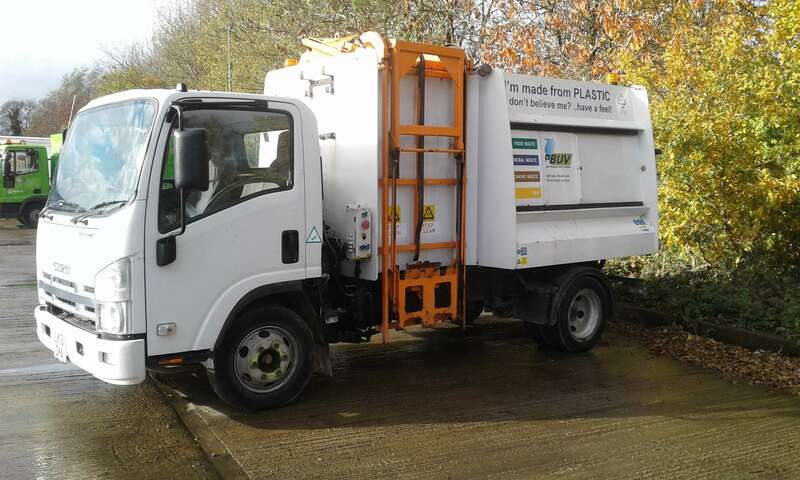 Ideal for food waste collection. 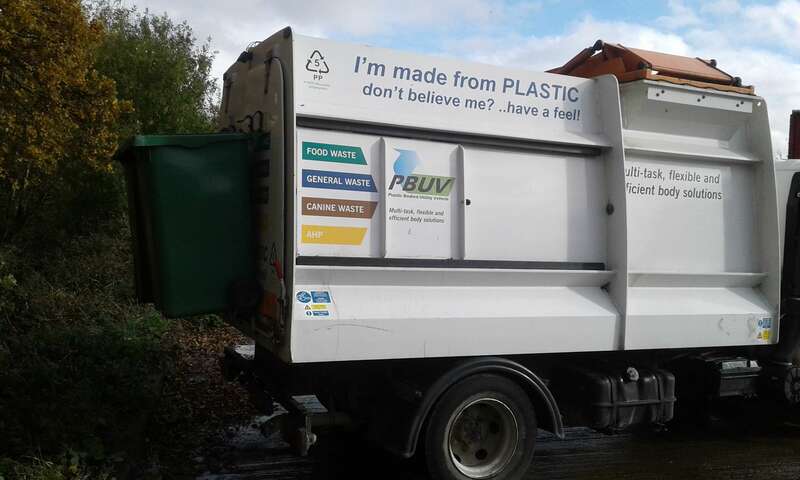 7.5 tonnes gross vehicle weight.